NOTE. My own translation, so treat with care. 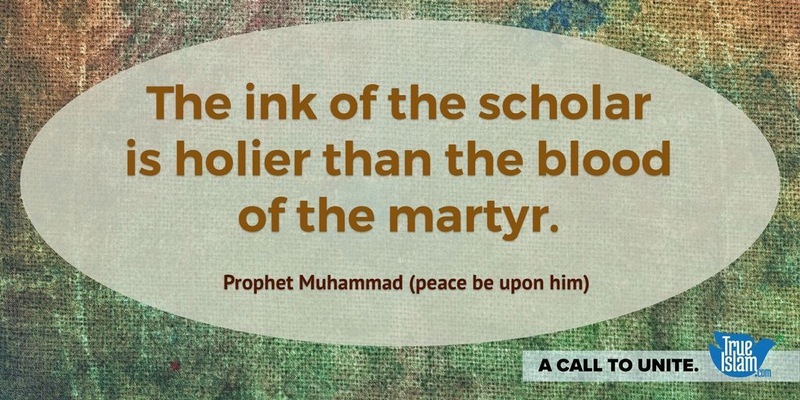 The ink of the scholars is weighed on Judgment Day and the blood of the martyrs, and the ink of the scholars outweighs the blood of the martyrs. Even this second hadith was graded as madū' (fabricated) by Muhammad Nasiruddin al-Albani in his book Da'īf al-Jāmi' as Saghīr 2/937 (Arabic only). This hadith, too, has no known origin. Is this hadith from Sahih Al-Jami' about people not tested wishing their skins were cut up authentic?